What? 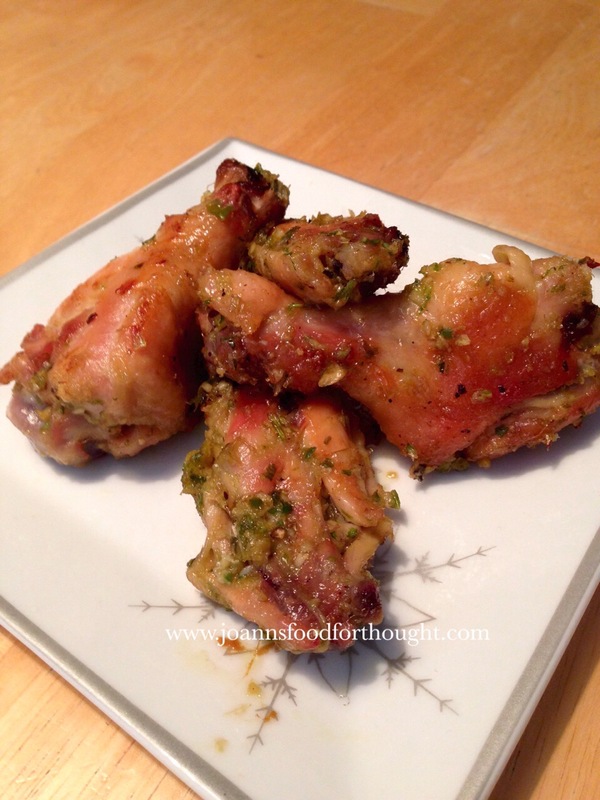 Another chicken wing recipe? Yes. I know I have a chicken wing addiction. But what if I tell you the recipe is pretty simple and does not require that you have to deep fry and get burned by popping hot oil? Or am I the only one that seems to have that bad luck? 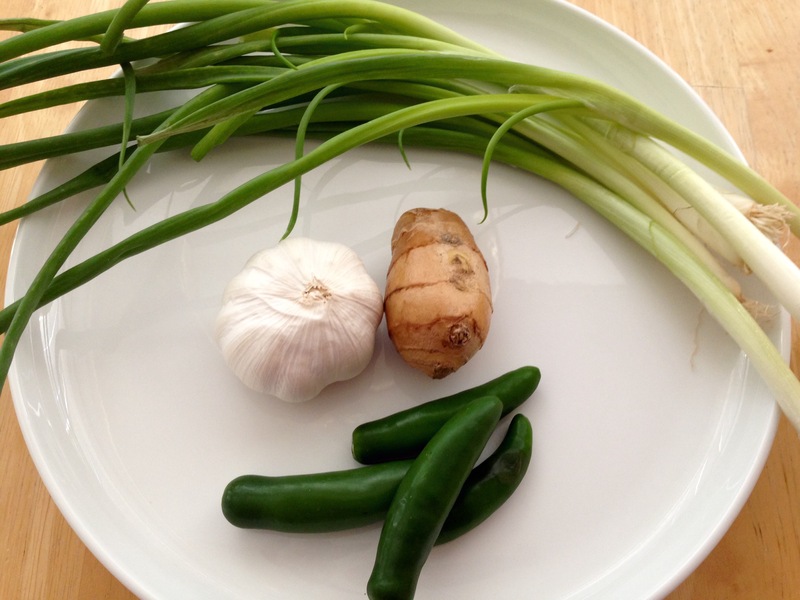 If you are not so much into spicy food, then feel free to omit the peppers from this recipe. You will still have a delicious wing either way. Preheat oven to 450 degrees. Meanwhile, lightly grease two baking sheets with vegetable oil. Evenly distribute chicken wings onto the baking sheets and season wings with kosher salt. Bake wings until golden brown for about 35 minutes; be sure to flip wings and rotate baking sheets half way though process. Meanwhile in a food processor, puree scallions, ginger, garlic, Serrano peppers, sesame oil, soy sauce, rice wine vinegar and vegetable oil. Transfer sauce to a large bowl or container. When chicken wings are done, add them to sauce. Toss and coat. Return coated chicken wings to baking sheets and bake until set. About 10 minutes. Do you stock up on chicken breasts when they are on sale at your local grocery store? I know I always do. My freezer can testify to that. But now that you have all that chicken, just what are you going to make with it? 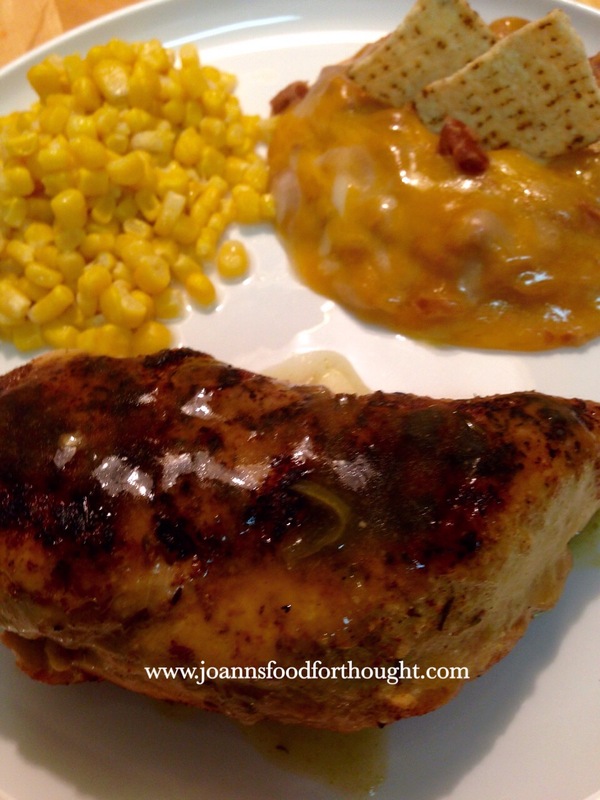 With just a few ingredients you can make this easy and delicious chicken. 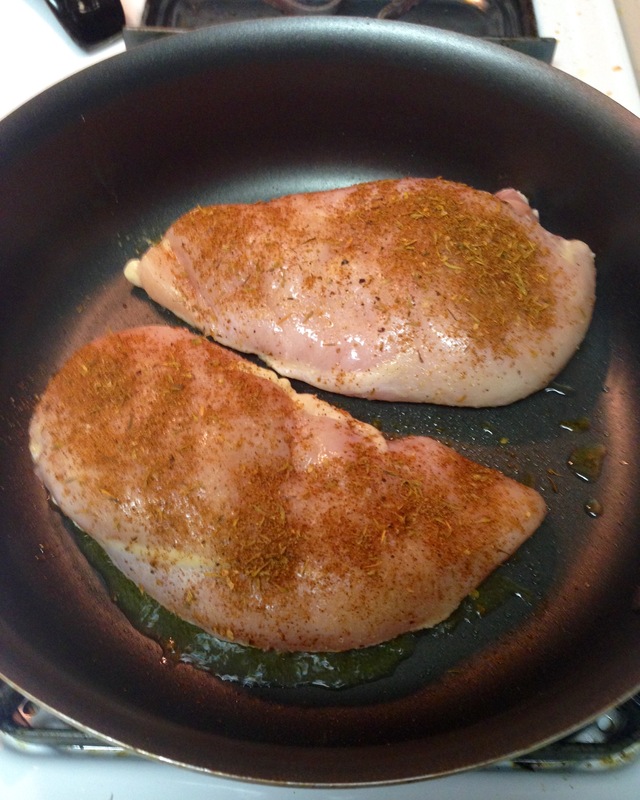 Meanwhile season both sides of chicken breasts with salt, pepper, garlic powder and Mexican seasoning. 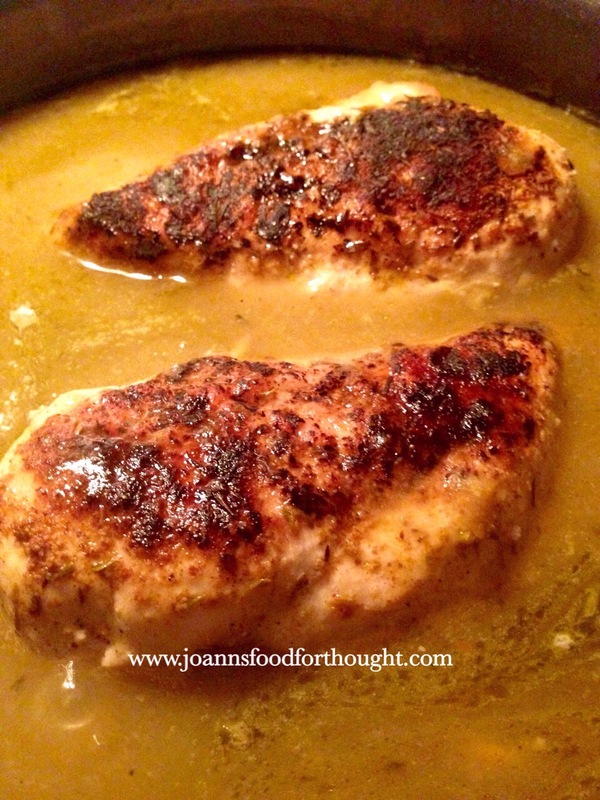 When oil begins to ripple, carefully add chicken breasts to pan. 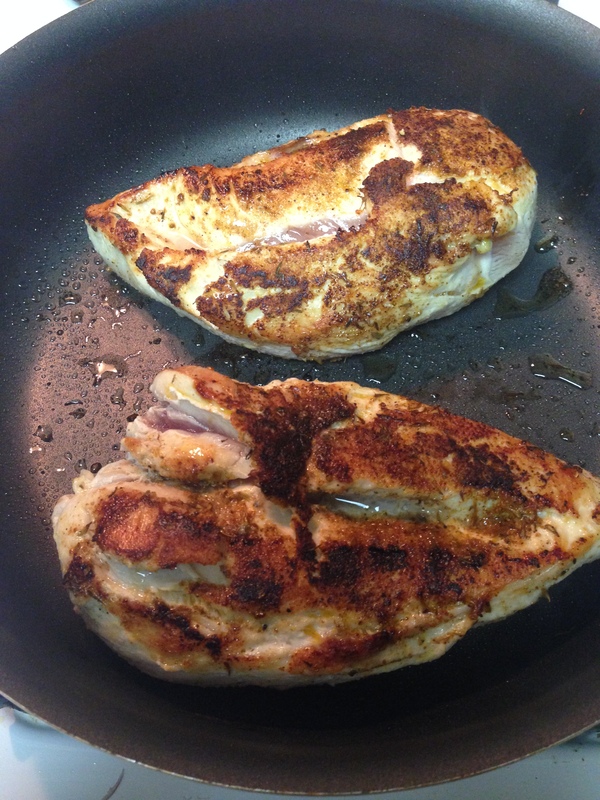 Cook chicken breasts for 3 minutes and then flip over and cook other side of chicken breasts for another 3 minutes. 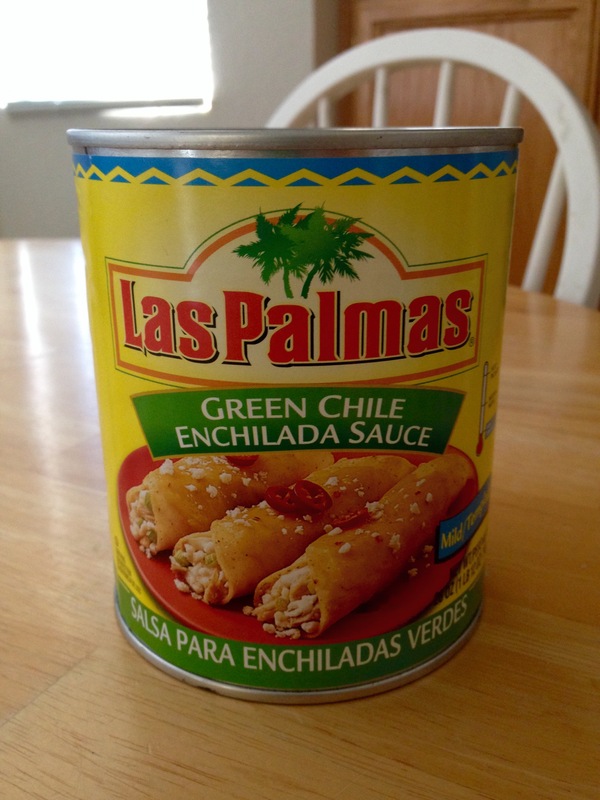 Next slowly add the can of Las Palmas Green Chile Enchilada Sauce to chicken. When the sauce begins to boil, lower heat to medium low; cover with lid and let simmer for 45 minutes. 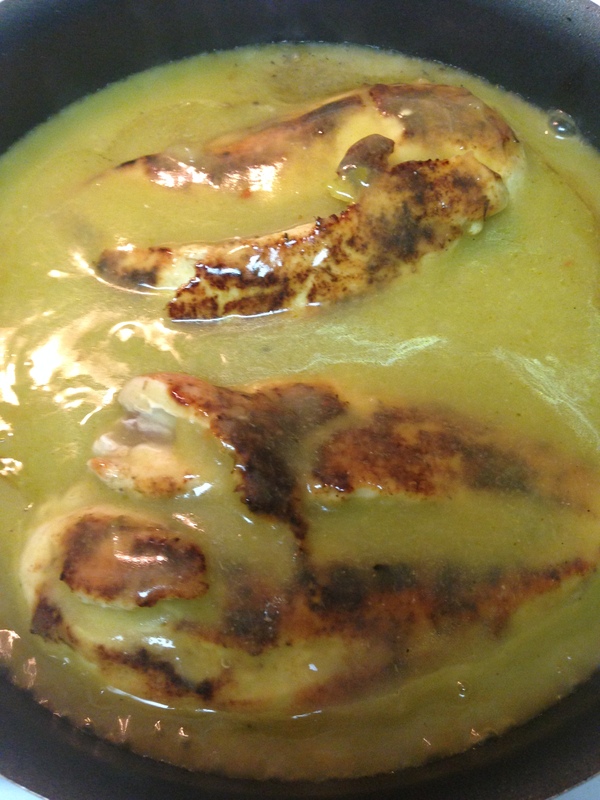 Serve with refried beans, vegetables or rice. And if you want to make the chicken even more savory, add Mexican blend cheese over the chicken and drizzle with pan sauce. Enjoy!